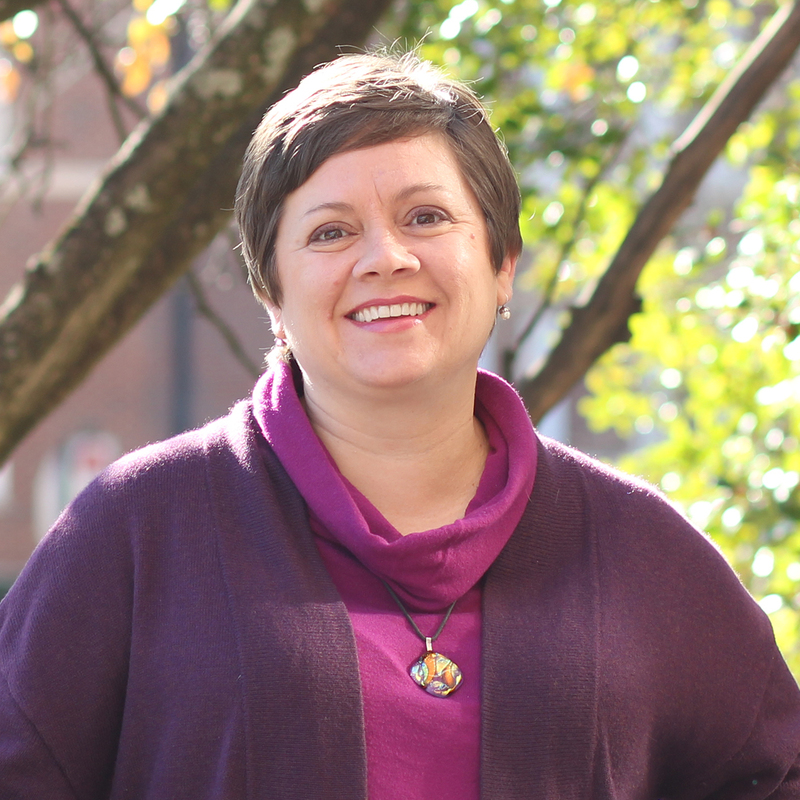 Dr. Rebecca Britt’s research and teaching draws upon her experience in computer programming and data mining to explore health disparities and promote community health. 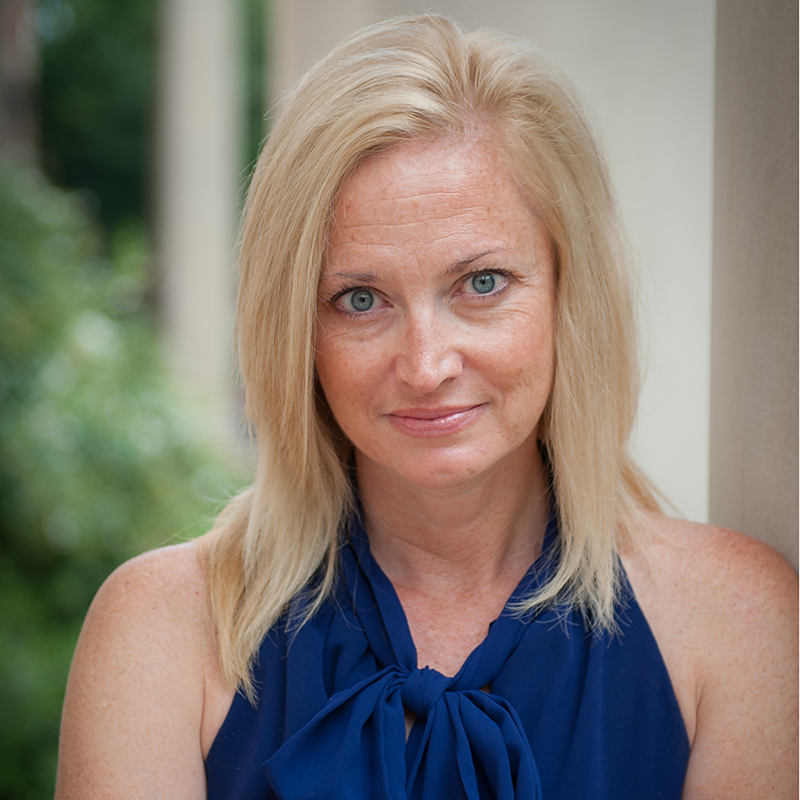 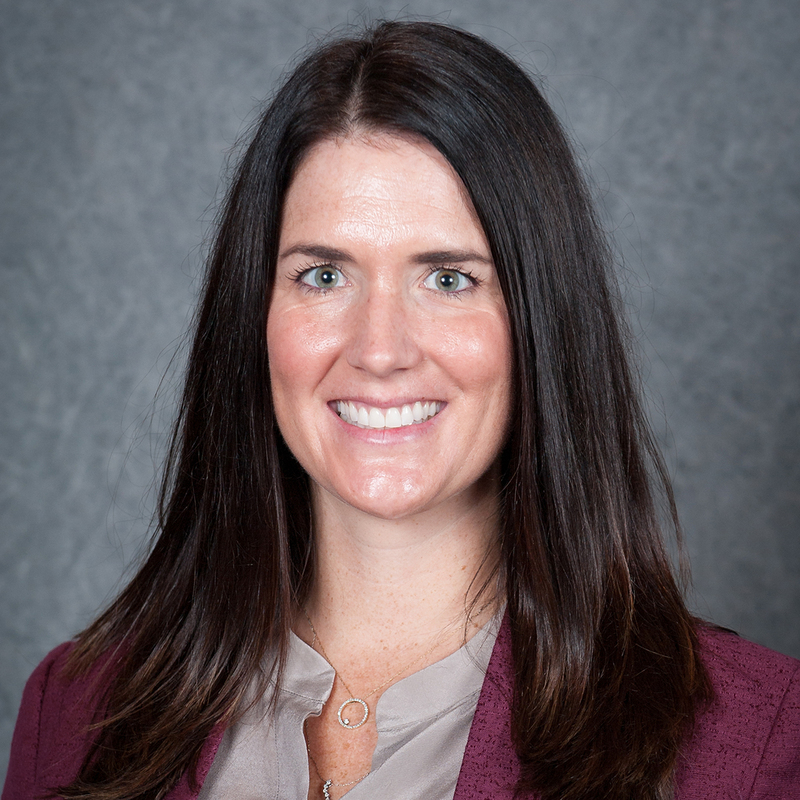 Britt’s research has been published in journals including Health Communication, Journal of Health Psychology, Technical Communication Quarterly, Communication Research Reports, among others. 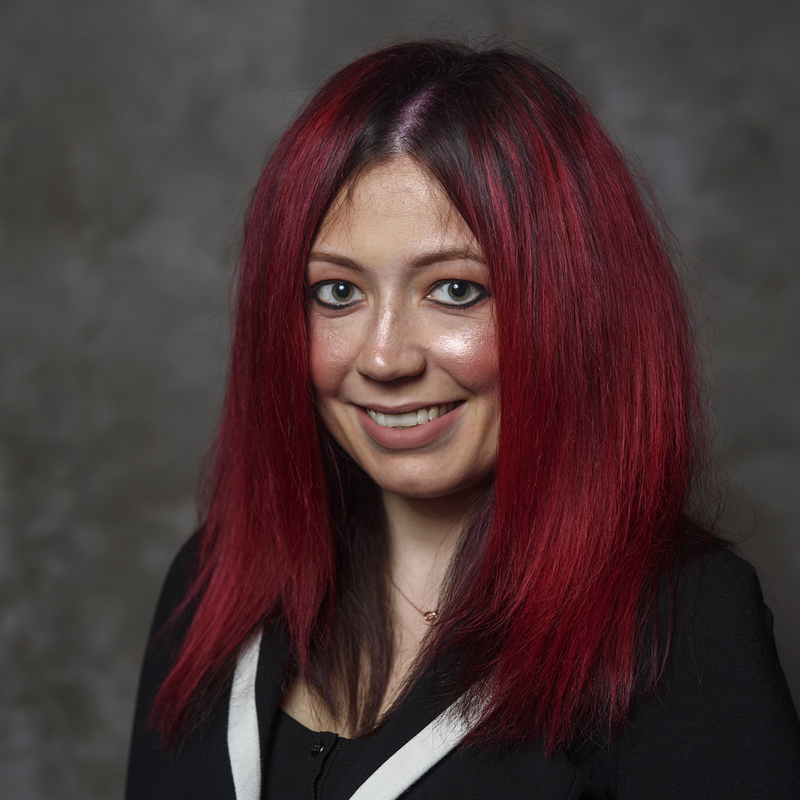 In addition to her health communication research, Britt is also researching video games, gaming communities and the role of communication, broadly speaking.